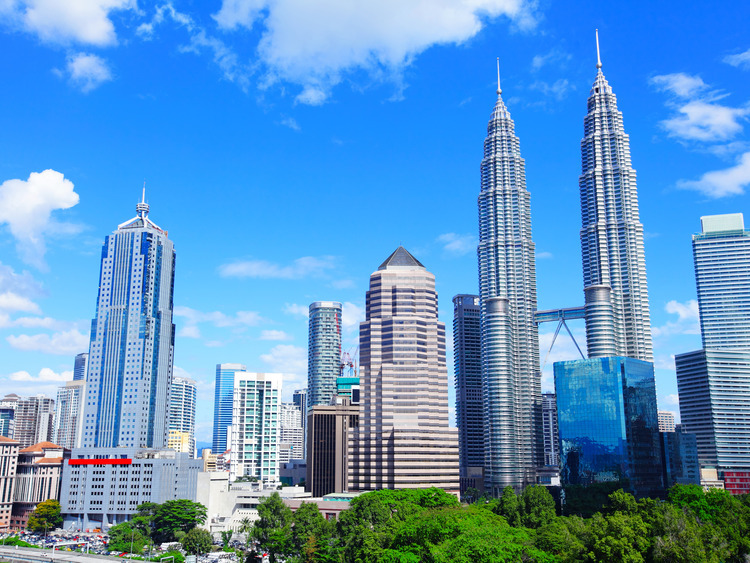 An interesting excursion upon the discovery of Kuala Lumpur's major buildings, which without a doubt, is the most dynamic city in Asia. Passing by impressive residential complexes, the coach will take us to our first stop: Chinatown, the oldest eastern area of the city. The Central Market is not far from the covered market. A former outdoor market, which rather than being transformed into yet another gigantic shopping centre, has been converted into an art and craft market. Our next stop is the National Museum, which was opened on 31 August 1963 by Almarhum Tuanku Syed Putra ibni Almarhum Syed Hassan Jamalullail, Malaysia's third king. The museum presents the Country's historic and cultural legacy and features interesting collections dedicated to culture, natural history, ceramics, arms and music. Immediately after we will enjoy a buffet lunch of Malaysian speciality dishes in a local restaurant. In the afternoon, we will pass by the financial district, known as the "Golden Triangle", where towering skyscrapers and ancient colonial buildings capture the visitor's attention. We will pass the centre by coach to arrive at the Petronas Twin Towers where we will stop to take photos. From here, we will head to Independence Square, the most photographed place in Malaysia. After having passed the magnificent railway station of Kuala Lumpur and the National Mosque, we will arrive at the Royal Palace, another incredible monument which warrants a photograph. Comfortable shoes and casual clothing are recommended.